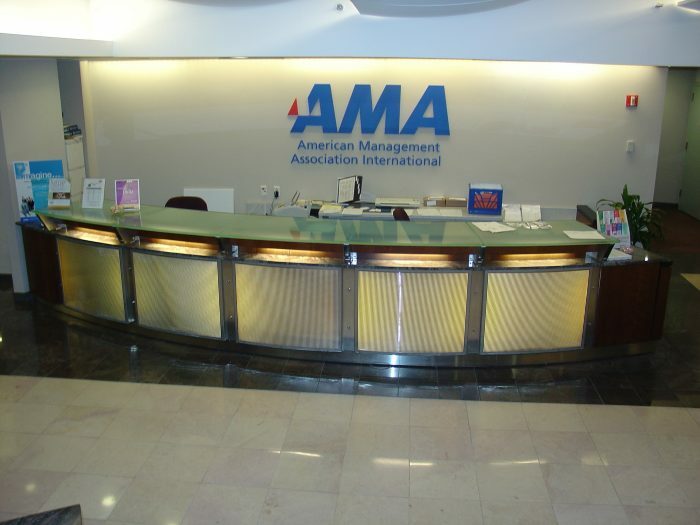 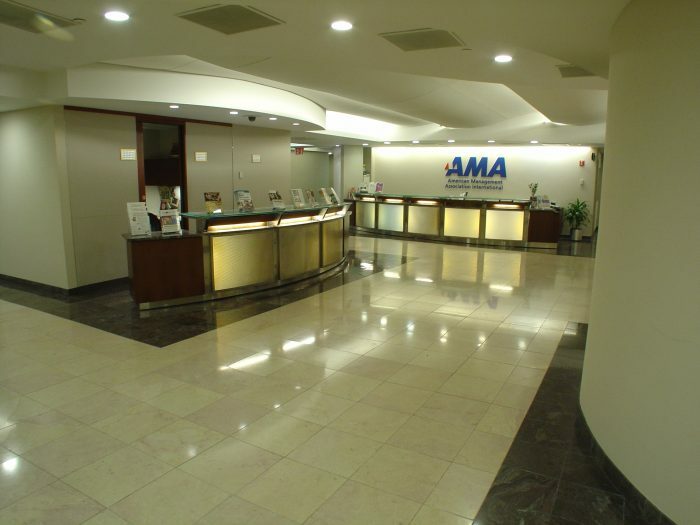 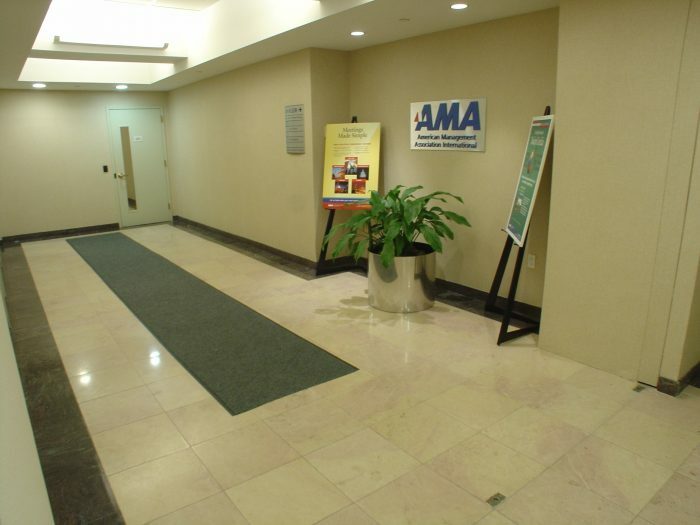 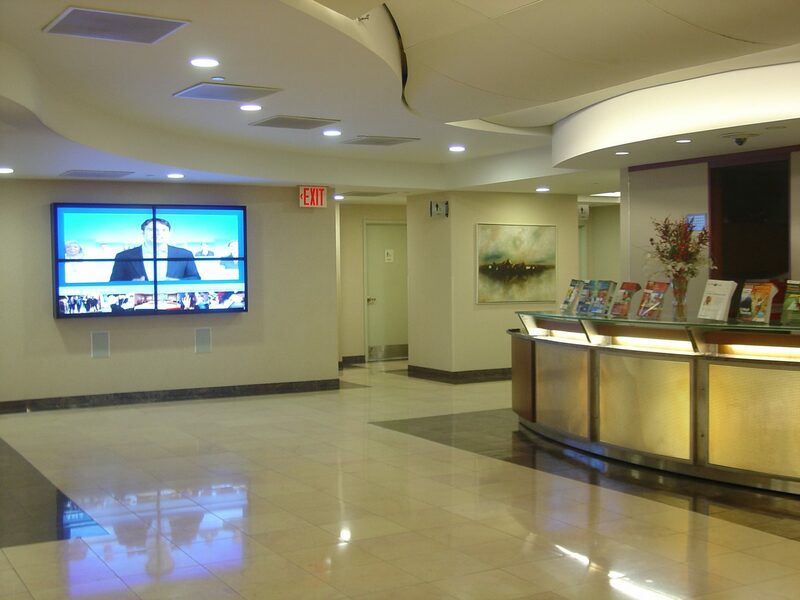 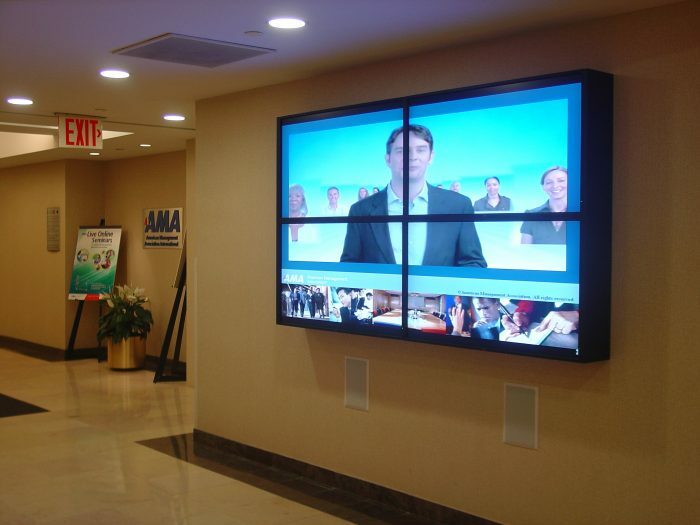 AMA’s New York Executive Conference Center is the largest Conference Center in New York City. 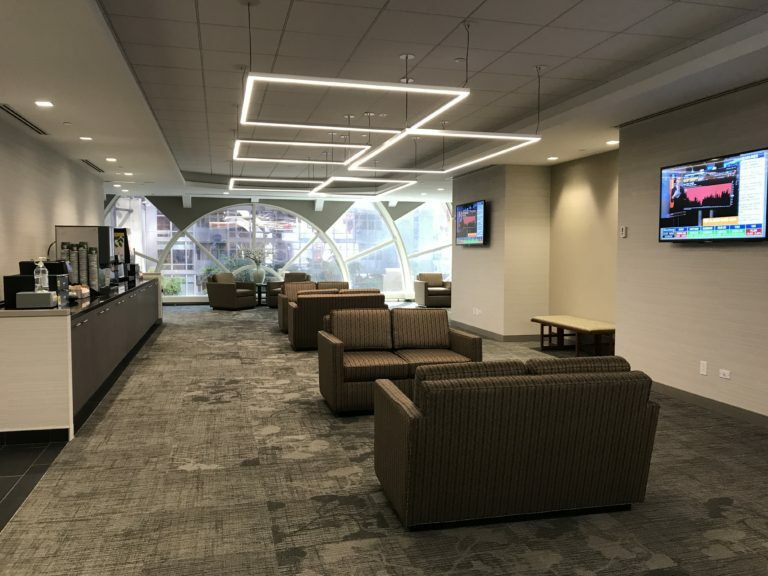 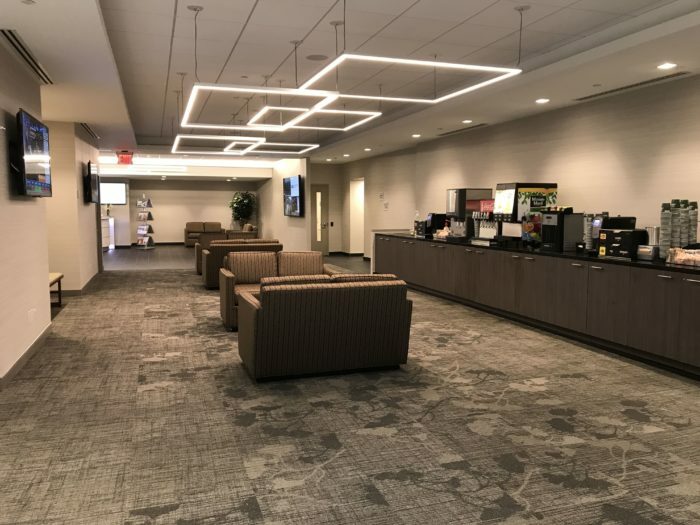 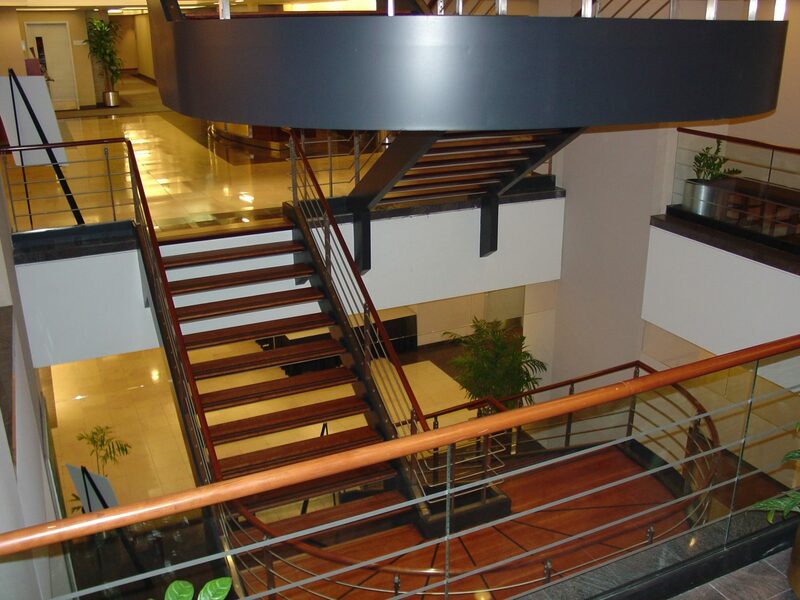 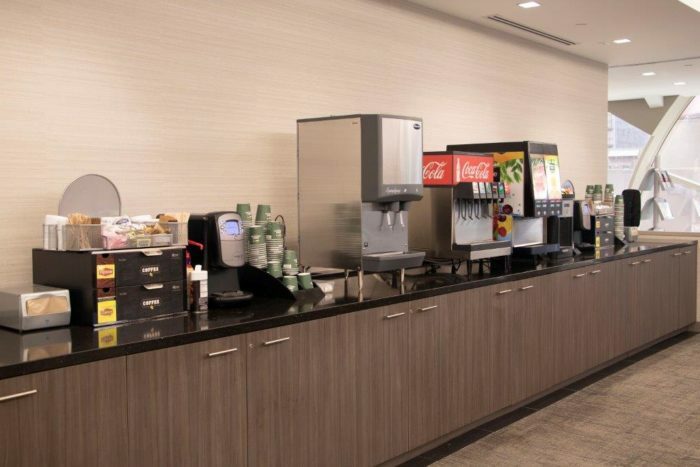 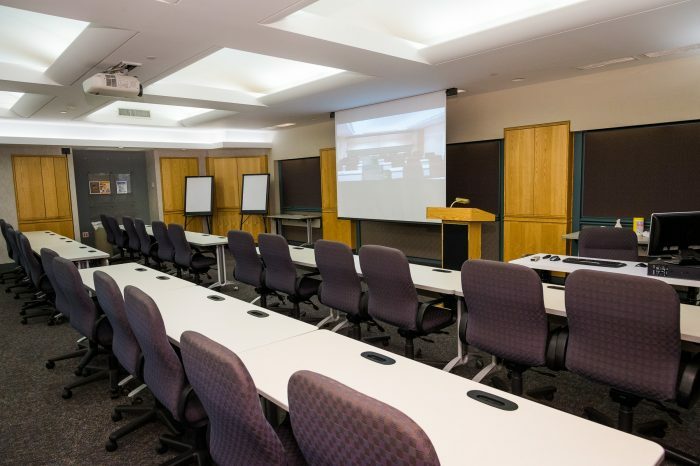 The Center now encompasses 43 meeting rooms and over 90,000 square feet of meeting space. 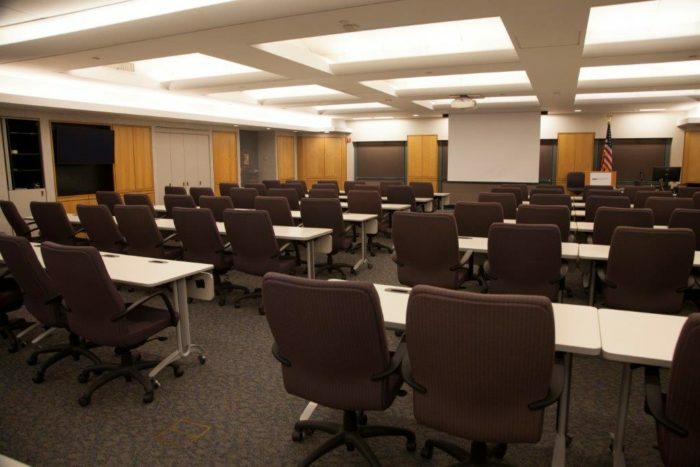 The conference center has meeting space that can accommodate over 200 participants. 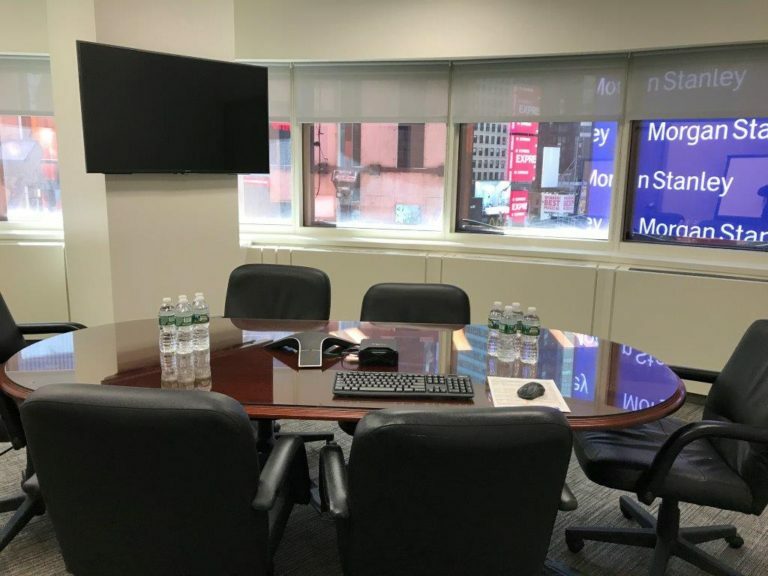 Conveniently located at 48th and Broadway in the heart of New York City’s Times Square, the Center is within blocks of some of the best restaurants, shops, and entertainment for which New York is famous. 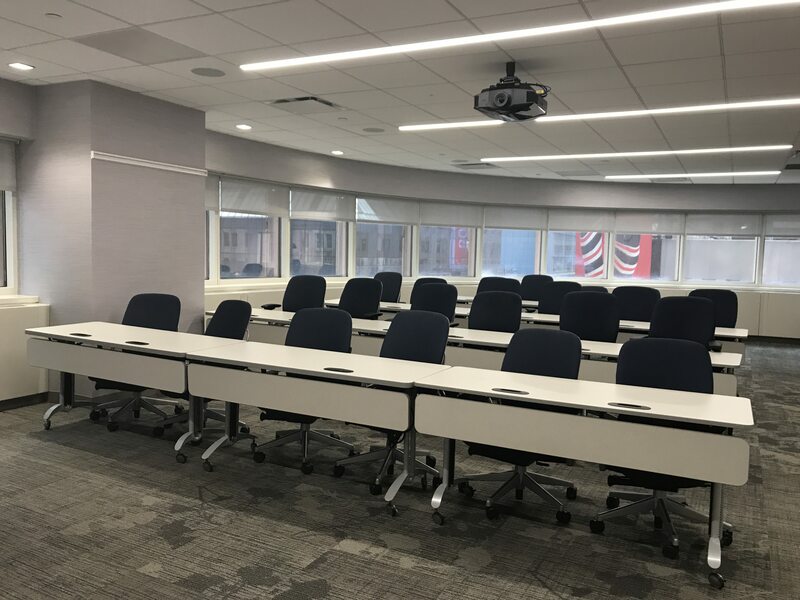 The 6th Floor meeting space includes a spacious lounge overlooking Broadway perfect for business receptions and conference events. 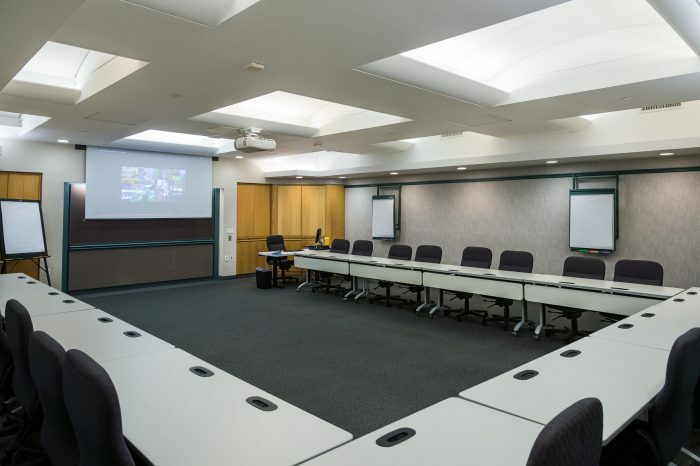 The Business Executive Suite is ideal for board meetings and focus groups. 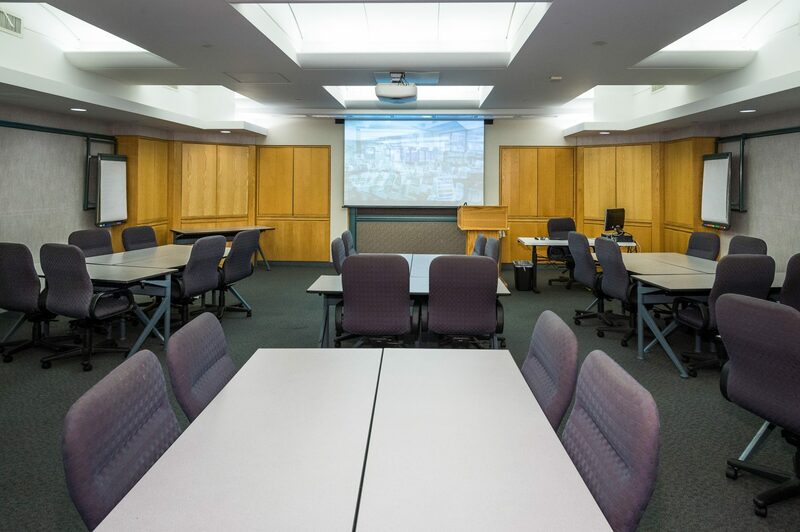 Several of the new meeting rooms have windows. Ask about 1 GB P/S WiFi availability.